The breed was introduced to the United Kingdom thirty years ago from the west coast of France, in the Vendée region, bordering the Atlantic coast. Breeders here were attracted by many of the features that make the Vendéen in France one of their most popular breeds. Hardy, prolific, docile, easy lambing, the Vendéen is a terminal French breed producing high quality lean, tasty meat aimed at the top end of market. 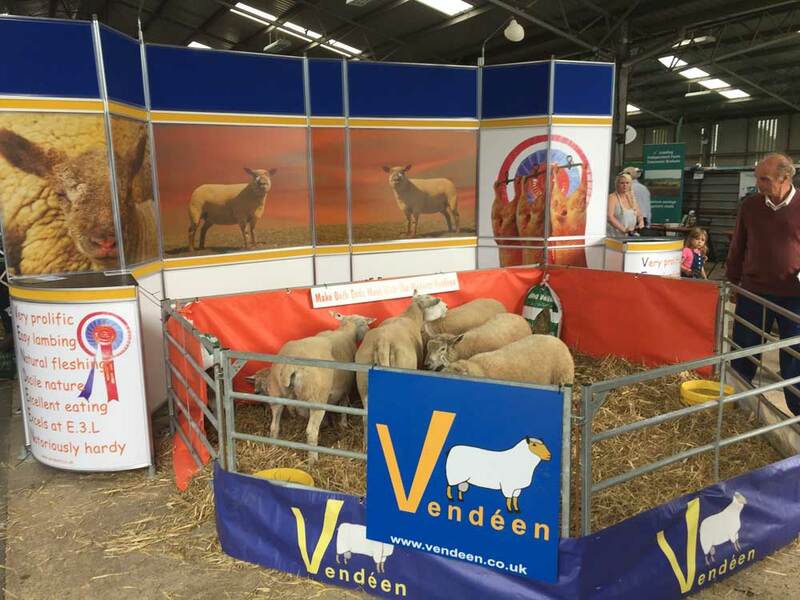 If you are looking for something special to improve your lamb performance or are looking to start a Pedigree flock, choosing the Vendéen could be a decision you would never regret.